Cozy Pools offers a wide range of services from landscaping, pools, custom water features, spas, decking, tiling, fencing and more. 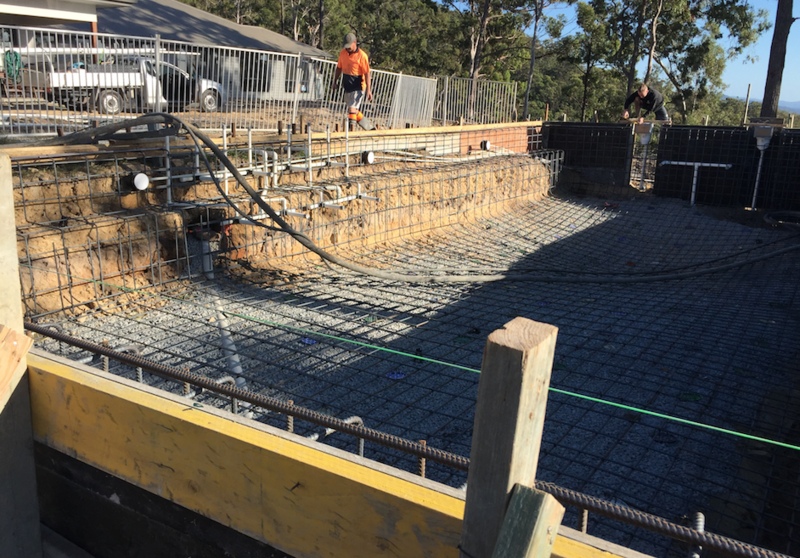 For a stress free pool building experience. What sets Cozy Pool apart from the rest is our ability to provide a complete backyard solution when it comes to creating the paradisiac environment for your pool. Gone is the need to spend hours on the phone trying to coordinate all the different trades needed to bring your oasis to fruition because our experienced and organised staff can do that all for you. 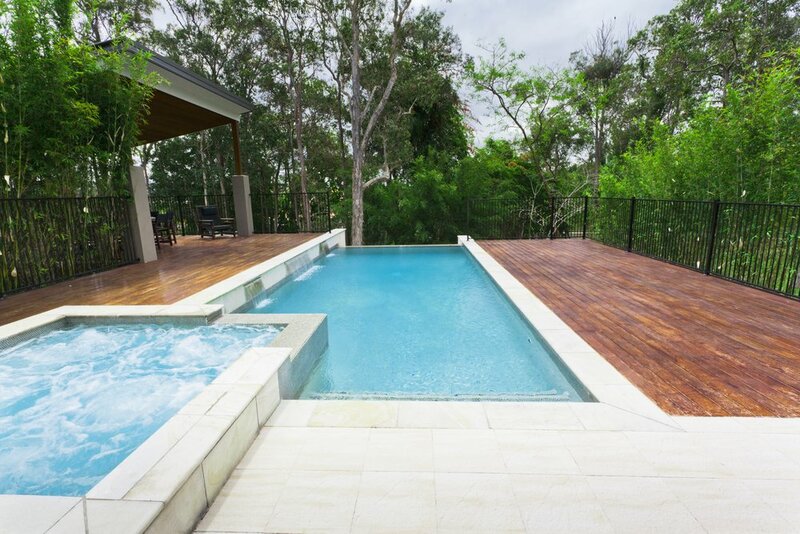 We specialise in giving each client a stress and hassle-free pool buying experience. 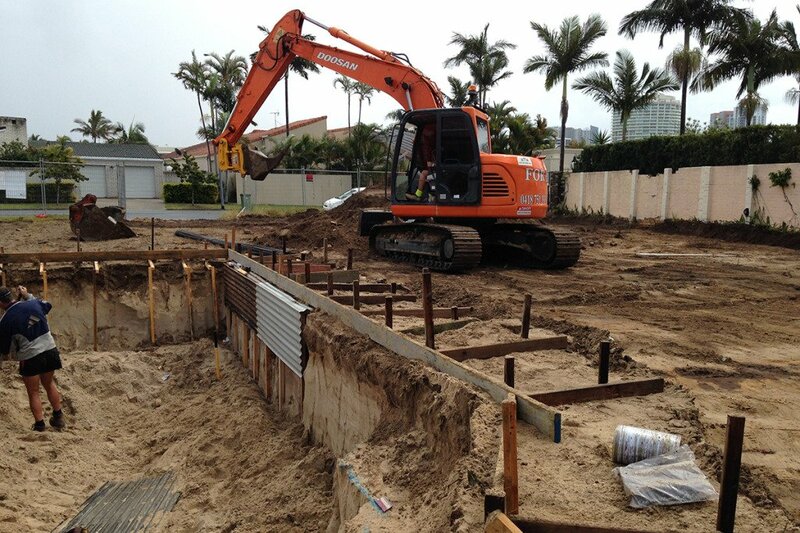 You can rely on us to get the job done, get it right and get it done on schedule. We strive to have tradesmen on the job on time. We believe the key to successful project planning is good communication. We will keep you up-to-date and informed of progress and any issues if they happen to arise. 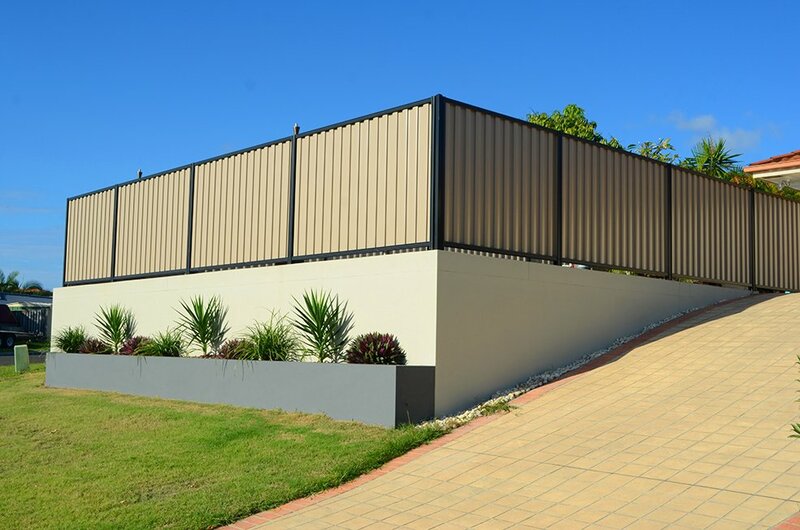 Our workmanship is renowned in the South Brisbane, Gold Coast, The Hinterlands and Northern NSW regions. We have worked in executive residences, retreats, country cottages, rural homesteads, weekenders, suburban homes and mansions. 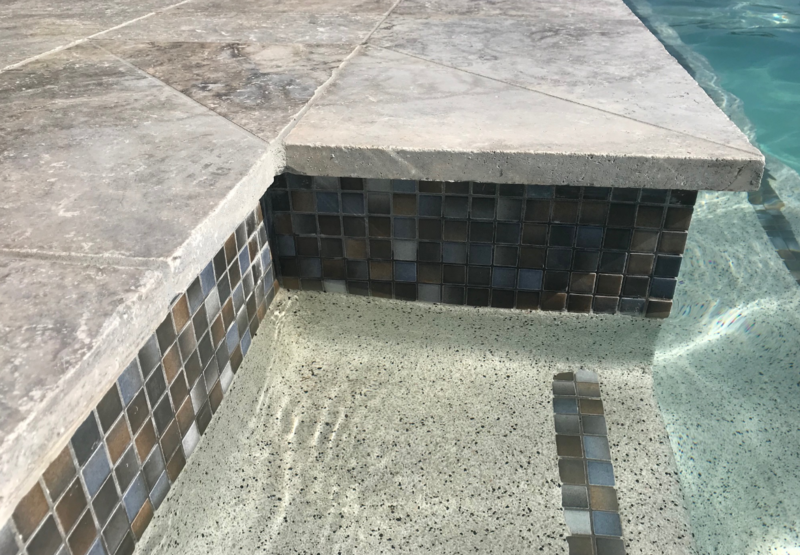 Combined as a company we have decades of hands-on experience and are able to lead you on your journey to owning your dream pool with the total ability to give your backyard an amazing transformation that will wow even the most fastidious of clients. The variety of services we offer makes the choice easy. We aim to exceed your expectations. Call Cozy pool today.